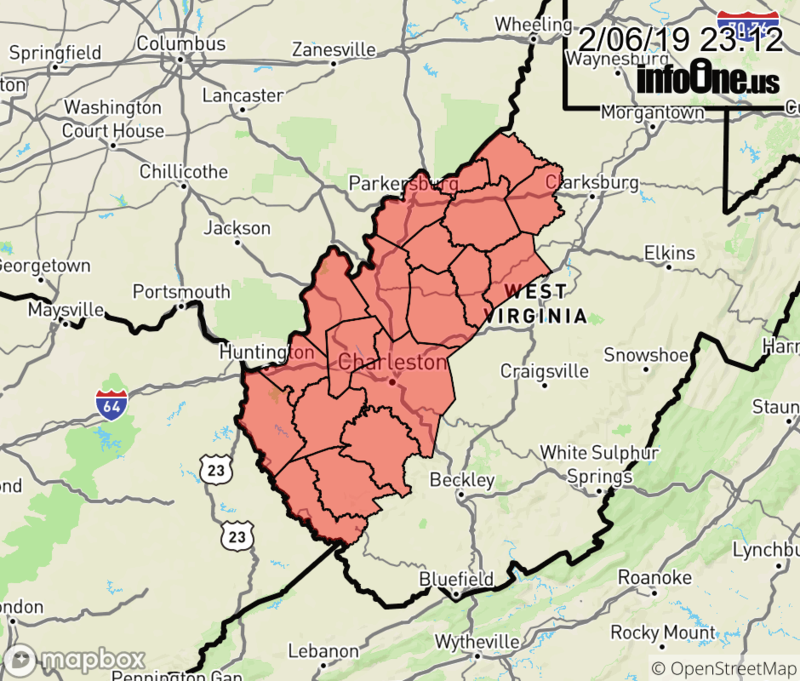 The Flood Watch continues for * Portions of northeast Kentucky, southeast Ohio, and West Virginia, including the following areas, in northeast Kentucky, Boyd, Carter, Greenup, and Lawrence KY. In southeast Ohio, Athens, Gallia, Jackson OH, Lawrence OH, Meigs, Morgan, Perry, Vinton, and Washington. In West Virginia, Boone, Cabell, Calhoun, Doddridge, Gilmer, Jackson WV, Kanawha, Lincoln, Logan, Mason, Mingo, Pleasants, Putnam, Ritchie, Roane, Tyler, Wayne, Wirt, and Wood. * Through Thursday afternoon * The combination of several rounds of moderate to heavy rain and already saturated soils may cause flooding. Expect to see strong rises on creeks and small streams, and, eventually, rises on major rivers.